This Rather Unusual & Captivating Painting is Truly a Rare Find. 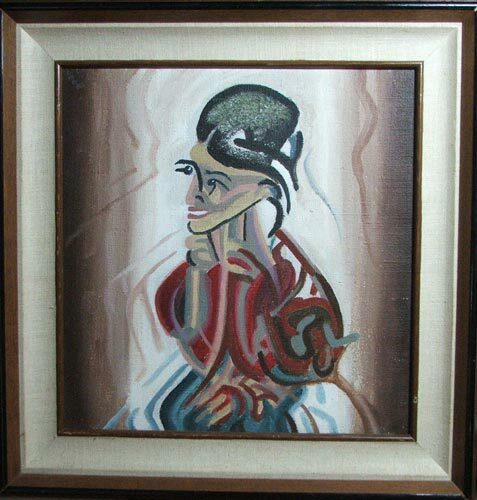 This Paticular Painting is Most Likely One Of a Kind. It is Not Numbered nor is it a Printed Copy. The Painting Takes On its Own Presence's in a Room. It Reminds Some Viewers, Of Great Painters of the Past. Its Value is Reached by My Own Experince as a Collector of Fine Art & Rare Books. Collectibles with this Type of Character Should Gain Value & or, Become a Prized Family Hierloom. 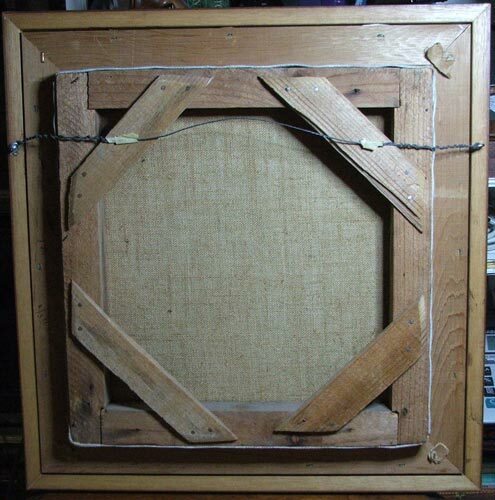 The Canvass Support Frame with its Notched Corners is Not Often Seen. The Aging on the Canvass Back Shows Clues to the Paintings Age as the Browning Speaks for Itself. 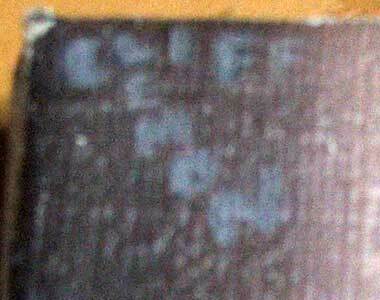 The Frame's Back Edge Does Have a Signature probably From The Framer. It May Have Been Framed at a Later Date, as the Canvass Nails Appear to Be a Different Type & Age Than Those on the Frame. Note: If You Have Questions or Comments Feel Free To Ask. This Collectible Ships for FREE Domestic & International Orders! & e-Confirmation of Your Order!